This is an issue affecting GPS devices globally and is not specifically related to Caterpillar machinery. However, we are aware that the GPS time rollover occurrence may impact software in Product Link devices. Please note, there may be no impact at all to Caterpillar machinery as a result of the GPS time rollover occurrence. To help you prepare, read below for answers to some of the questions you may have and click on the image below to watch an update from Ten News. GPS rollover first occured on 26 August 1999, 1024 weeks after the first GPS satellite was launched in 1980. The GPS rollover refers to a 10-bit field in a GPS time message known as the week number. Every 1024 weeks, the week number needs to be reset and everything goes back to zero. The official date of the next GPS time rollover occurrence is April 6th 2019 followed by 22 July, and August. 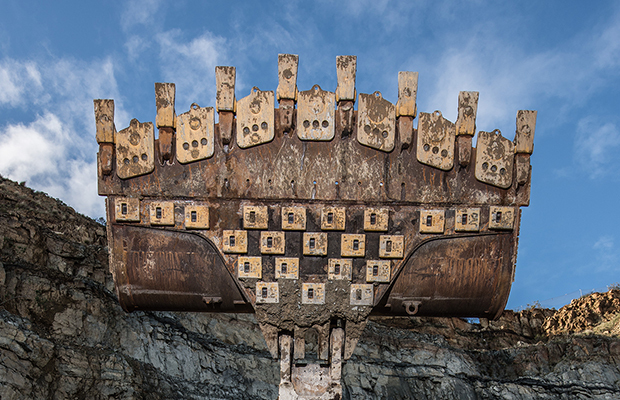 How does this impact me if my Cat® equipment is fitted with a Product Link device? Product Link devices use GPS satellites to provide both location and time. These devices leverage an internal chip that interprets the date code from the GPS satellite. The satellites provide time data using a counter that represents the number of weeks from a set reference date. When the timestamp is reset to zero as a result of a GPS time rollover, without intervention, the Product Link software may not correctly interpret the timestamp. The effects to you could range from devices sending messages stamped with an incorrect date to not sending a GPS locations or other data at all. Product Link devices might also fail to provide geo-fence alters, appear as non-reporting, show improper asset utilization, or not provide a location. No impact to machine operation, grade control, or payload functionality is expected as a result of the GPS Time Rollover Occurrence, however, it is possible that the Product link devices receives malfunction later down the line. What Product Link devices are affected? Some of the Product Link devices that may be affected include the PL121 & PL321 units. What is Caterpillar doing to prevent this issue and minimise the impact to me? 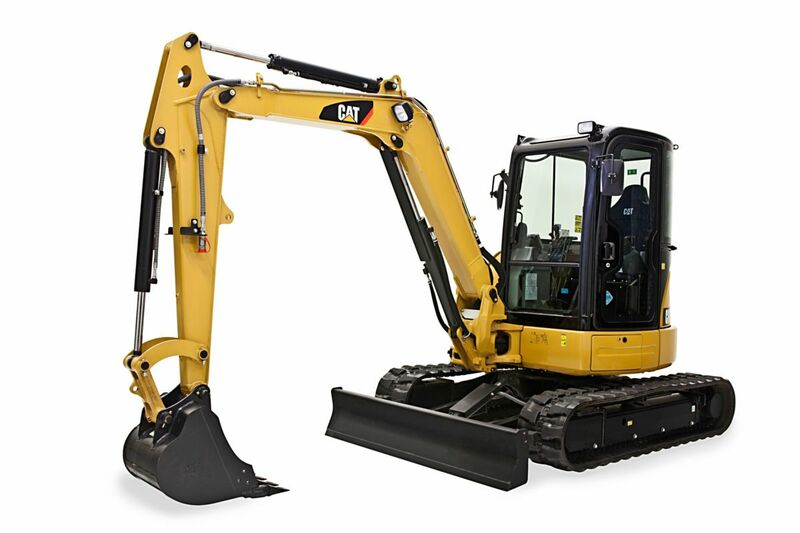 We want to assure you that the GPS time rollover occurence is not an issue relating specifically to Caterpillar machinery rather it’s an issue impacting GPS devices globally. 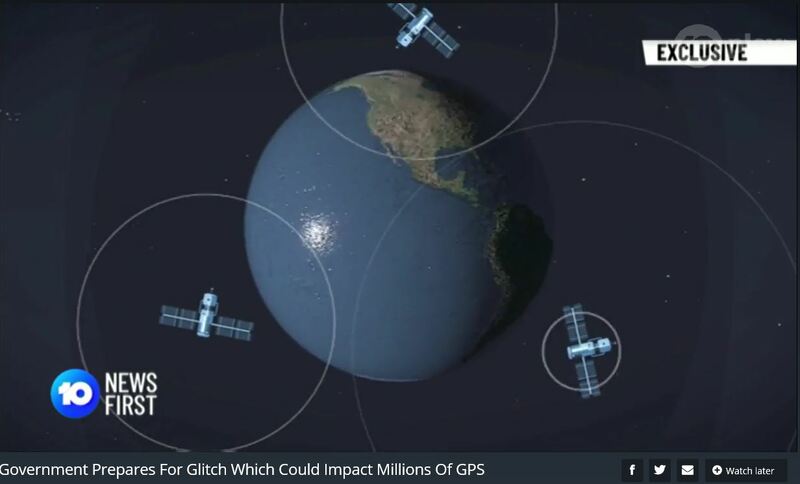 In fact, this event may affect many GPS receivers over the world and the organisations that use them to do business. 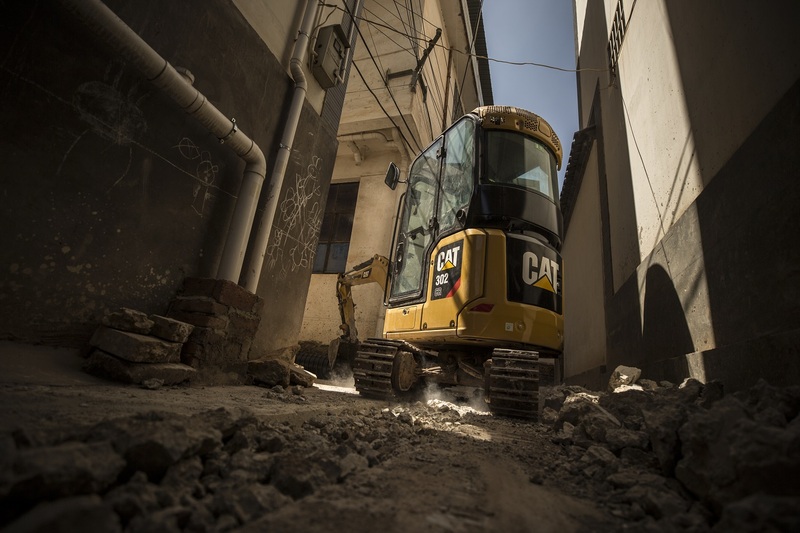 Even though most specialists do expect an impact, there is a slight possibility that there may be no impact to Caterpillar machinery at all as a result of the GPS Time Rollover Occurrence. How do I find out if my equipment is affected by this event? 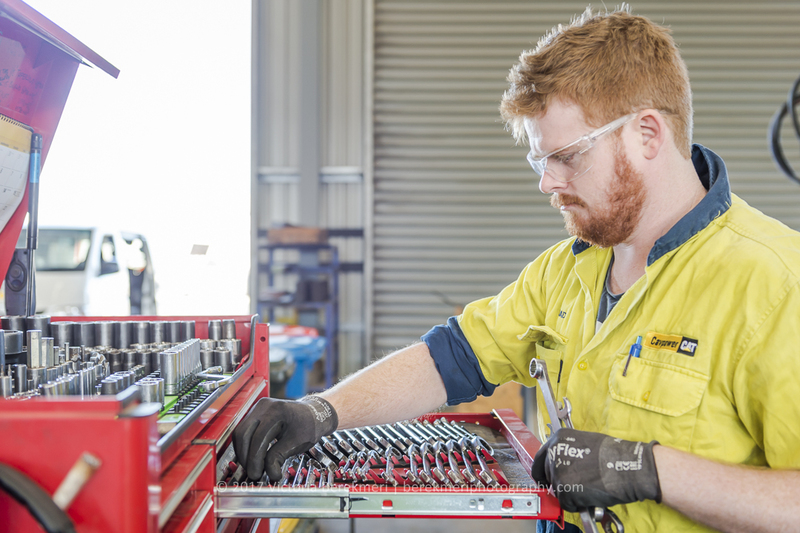 If you’re a Cavpower customer and you have equipment fitted with a PL121 and PL321 Product Link device, you will receive communication from our Equipment Management Solutions team who will advise you that your Product Link device will need to replaced at no cost to you. A member from our team will also contact you personally to arrange a suitable date and time to have the device replaced. If you haven’t received an email from us and think you might have a machine that could be impacted by this event, please click here to get in touch with us or call 8343 1400 and ask to speak to a member from our EM Solutions team. Is the GPS rollover similar to the Y2K event? The GPS time rollover event is similar to the Y2K event. As we approached the year 2000, businesses all over the world were upgrading their computer systems to ensure that turning the calendar from 1999 to 2000 did not cause chaos. This is similar for the GPS time rollover as every 1024 weeks, the week number (tracked as a 10-bit field in a GPS) must be reset back to zero. GPS is currently undergoing a modernisation program to upgrade the signals with new modulation and data message structures. The newer message types (CNAV and MNAV) use 13-bit binary numbers to represent the GPS week number, so it’s expected that the issue won’t occur in the future when more receivers are using the newer GPS signals. Have questions about the GPS time rollover event? Want to check if your machine will be affected? Please fill out the contact form below and a member from our Equipment Management Solutions team will be in contact with you.